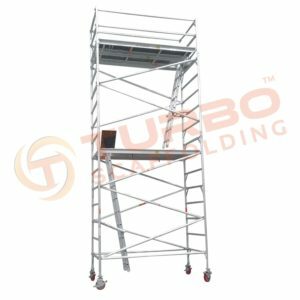 Scaffolding is a provisional structure that’s used to support workers who are making modifications or repairs to the exterior of a building or another tall surface. 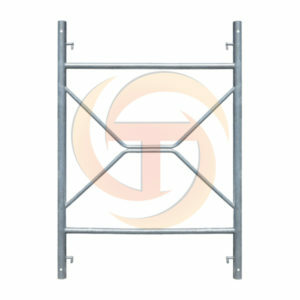 Scaffolding can be manufactured from an array of materials including steel, wood and aluminium. 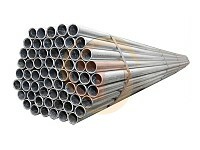 Well, each scaffold material will have its own advantages; nonetheless, when you want to buy new scaffolding, always make it a point to do your research well to know what material choices are available for scaffolding and how would it benefit your project. 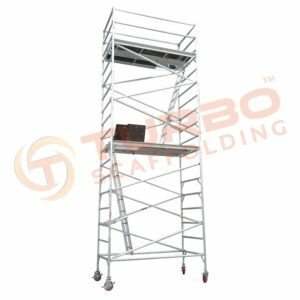 Aluminium scaffolding is stable and secure and it has adequate diameter and efficacy to get optimal stability. 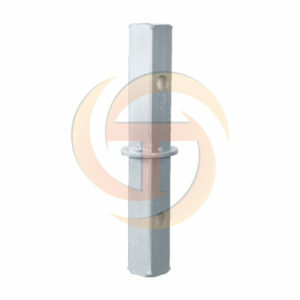 This type of scaffolding has reinforced joints and is known for bearing considerably more weight than it usually supports during the regular use. 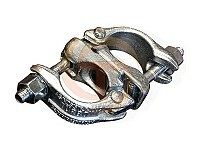 Aluminium is light in weight and it’s definitely lighter than all other options available. 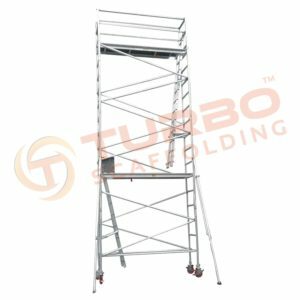 Before your workers can start working on a new project, the scaffolding has to be erected around the building that’s being renovated, painted or repaired. 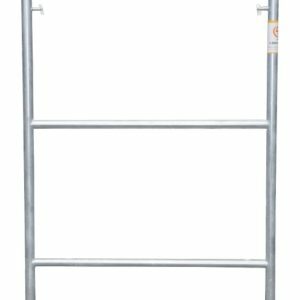 If your workers have to erect and pull down scaffolding frequently to complete smaller jobs at different places, then aluminium scaffolds will be perfect making it a fantastic choice. 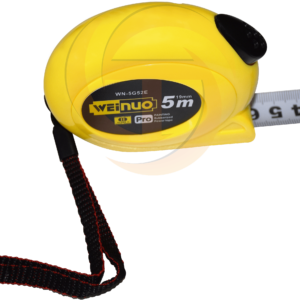 When shifting between construction sites, it’s imperative to find a material that is light in weight and easily moveable. 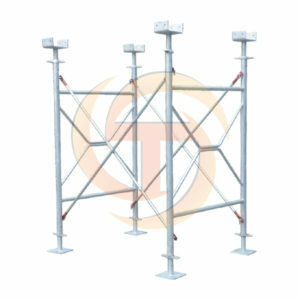 Furthermore, aluminium scaffolding provides effortless set up/ erection as compared to other heavier scaffolding materials that are more strenuous to install and require more time. 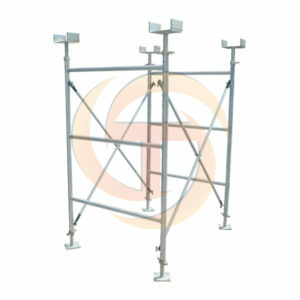 Aluminium scaffolding is usually a more viable option than wood or steel scaffolding. 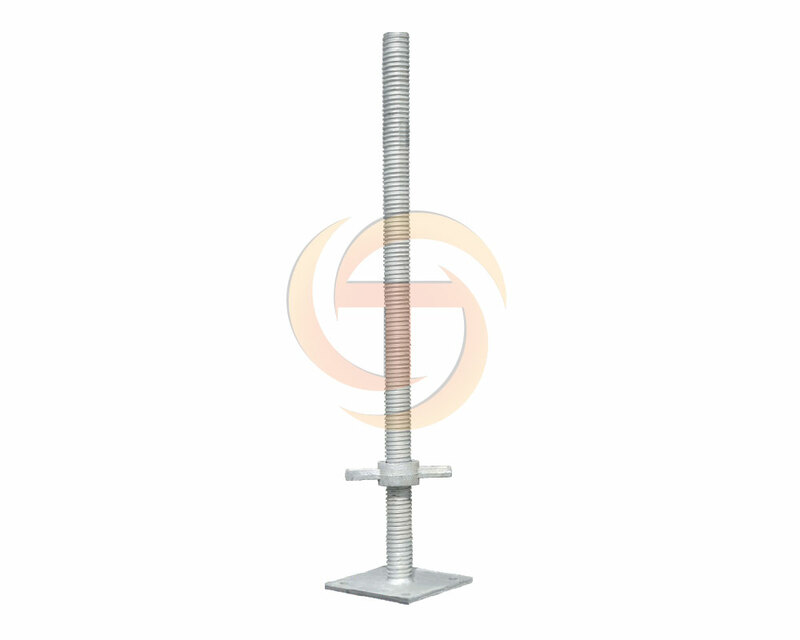 Besides the material type such as the scaffolding manufacturer and size, many other elements can affect scaffolding price. 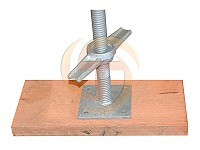 Nonetheless, if you compare similar products, then aluminium scaffolding will be a more viable alternative. If you want to buy scaffold and don’t want to pay a fortune then aluminium scaffolding may be the ideal choice for your project. 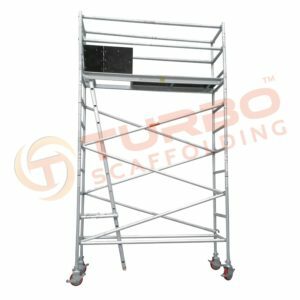 When it comes to maintenance, aluminium scaffolds require very less of maintenance. 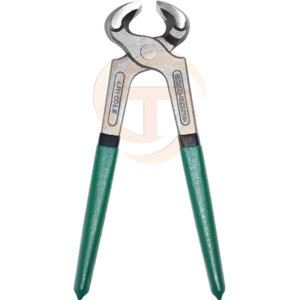 Whereas steel needs extra care to protect it from corrosion/ rust, particularly, in highly humid areas and wood scaffolding requires the utmost maintenance. 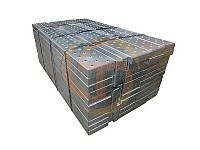 The wood requires to be appropriately maintained or it can start to tear and deform. 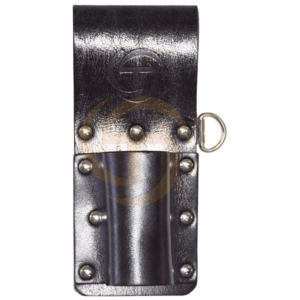 On the other hand, aluminium neither deforms nor oxidises and lowers the amount of maintenance it requires. 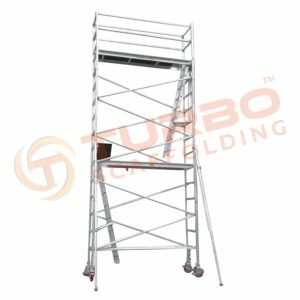 Aluminium scaffolding may be right for you if you don’t desire to maintain the scaffolding or lack adequate time to maintain it. 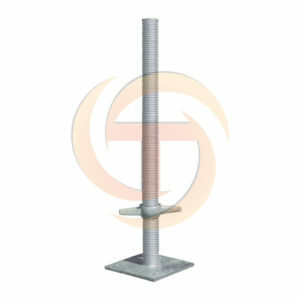 Aluminium scaffold towers are essential components required in the construction industry, also known as tower scaffolds. 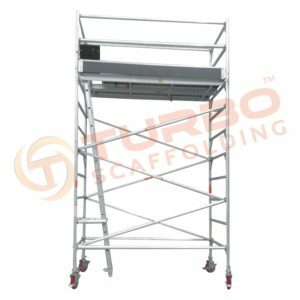 The demand and popularity of aluminium scaffold towers are on the rise due to their adaptability, flexibility and mobility. 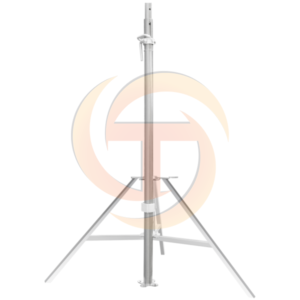 It’s imperative to know the benefits of each type of scaffolding system so that you will be able to choose the type that best meets your company’s requirements. 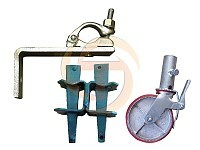 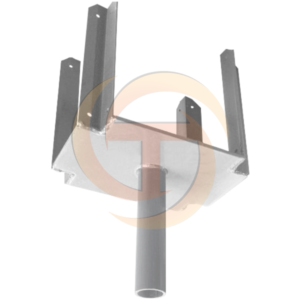 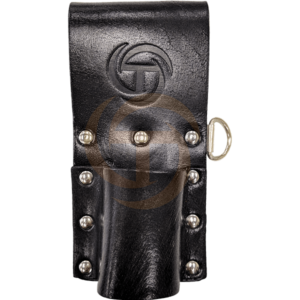 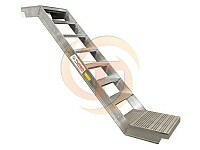 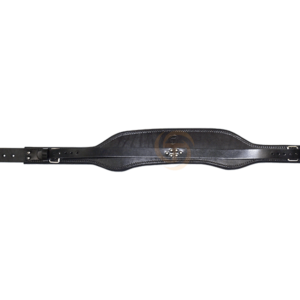 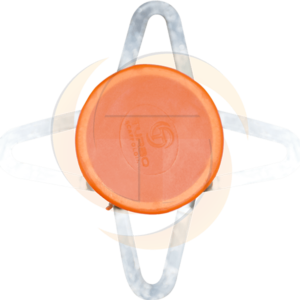 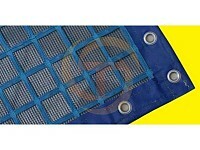 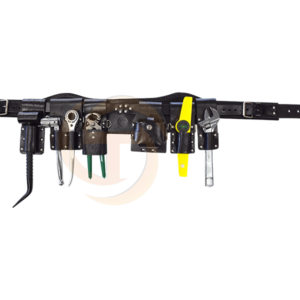 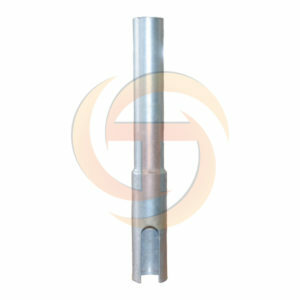 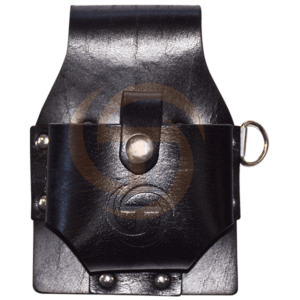 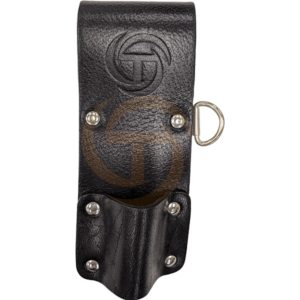 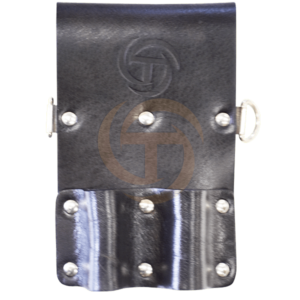 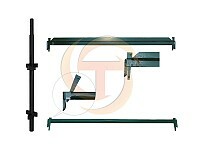 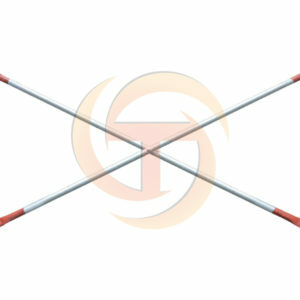 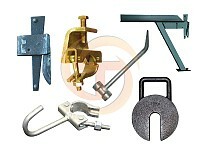 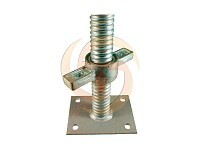 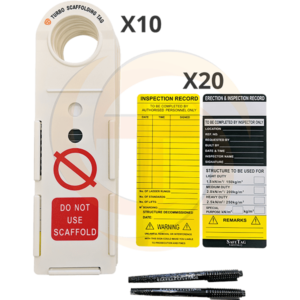 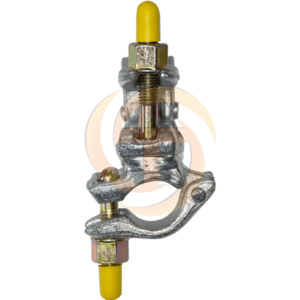 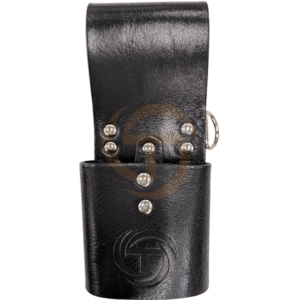 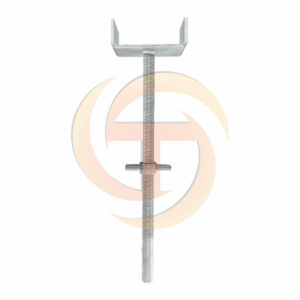 This will assist to make sure you’re satisfied with the scaffolding product that you purchase. 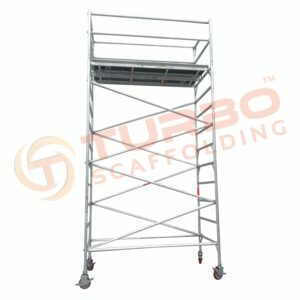 If you need further assistance and details or want to buy aluminium scaffold for sale, then right away get in touch with us at Turbo Scaffolding and we’ll be more than happy to assist you.